Communication – it’s at the root of everything we do. Every interaction, every email, newsletter, phone call or handshake. Communication impacts your business daily, so why not join us and learn how to step it up to the next level. Join us for an interactive workshop and walk away with business communication skills that can help you and your team move beyond the initial sales pitch. 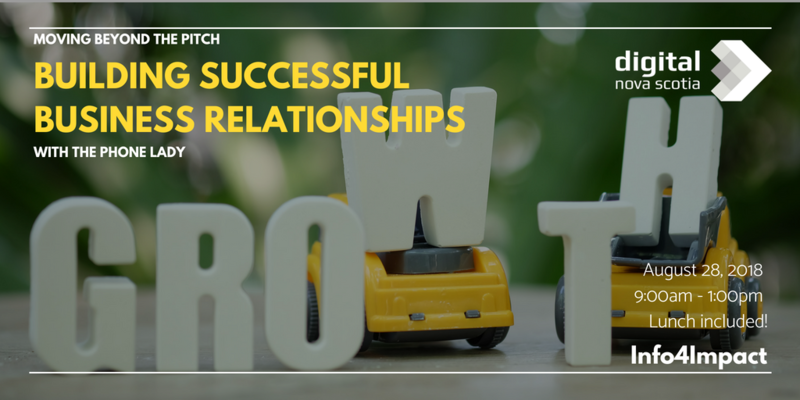 Learn how to build relationships that drive sales, secure stakeholder buy-in, and most importantly, relationships that last. Known for her expertise in communications, Mary Jane Copps, otherwise known as The Phone Lady, educates participants on the skills they need to maximize their success on the phone and in business. At the end of the day, business comes down to your relationship with your customers, partners, funders or investors. The skills associated with maintaining and growing these relationships need to be cultivated and managed – and this workshop can help! Afterwards stay for an included lunch, network and discuss your new skills. 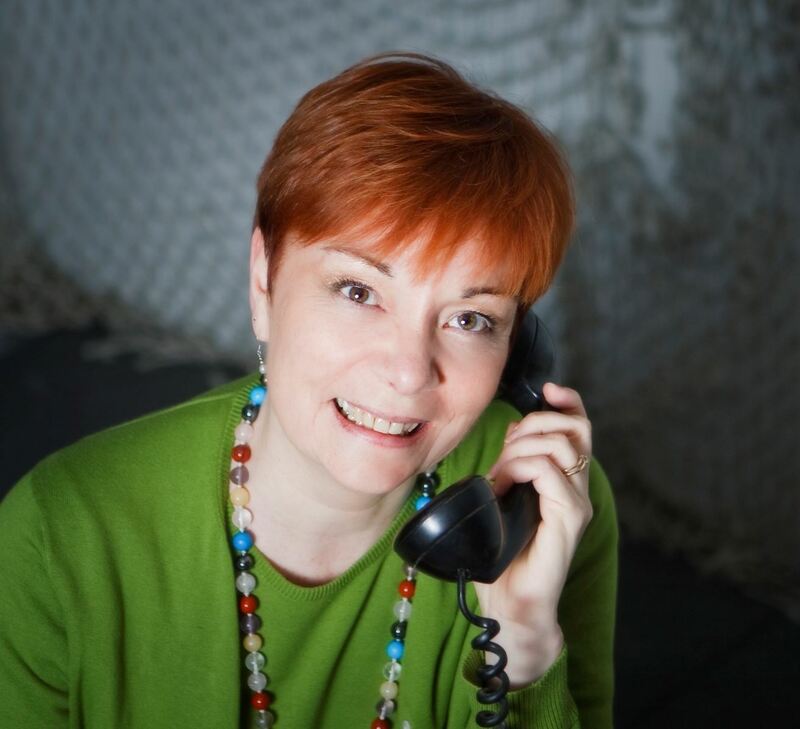 Mary Jane Copps embraced her alter ego – The Phone Lady – in 2006 and she has worked with over 400 clients training over 10,000 individuals how to communicate more effectively on the telephone. Mary Jane has been profiled as a communications expert by the Wall Street Journal, National Post, The Globe & Mail, CBC, CTV, Global as well as other publications, television and radio outlets throughout North America (including a very silly skit on This Hour Has 22 Minutes!). She is also the author of: The Phone Book: Essential Telephone Communication Skills and writes a weekly blog on all things … phone! In May 2016, Mary Jane was awarded the national BDC Mentorship Award through Futurpreneur Canada for her work with young entrepreneurs, helping them grow their businesses and maximize their impact on the economic growth of Atlantic Canada.